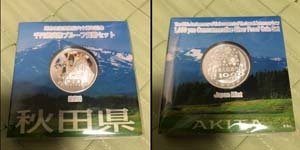 Auction #110 has now ENDED. Final bids are now being tallied. OPENES 5:30 am PDT March 24rd 2019. CLOSES 7:pm PDT March 30th 2019. LOT 1. Australia 1918 I GEO V BRONZE 1 PENNY. LOT 3. AUSTRALIA 1937 GEO VI SILVER CROWN. LOT 5. 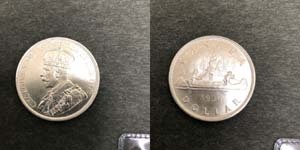 MALAYA 1943 GEO VI SILVER 20 CENTS. LOT 6. 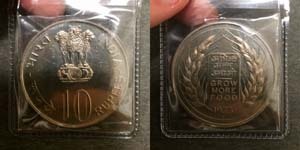 INDIA 1919 GEO V SILVER 1/4 RUPEE. LOT 7. 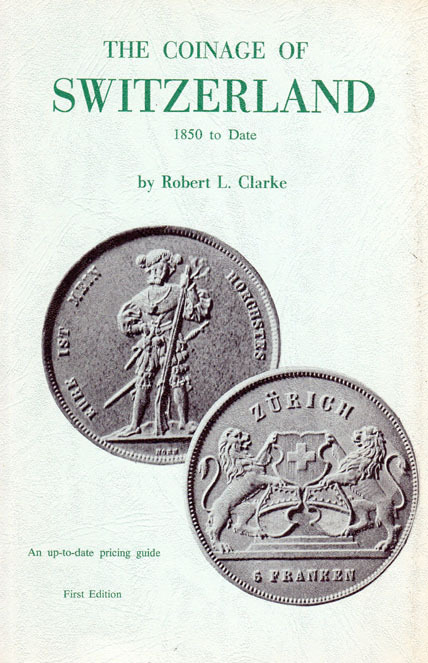 STRAITS SETTLEMENTS 1895 SILVER 20 CENTS. LOT 9. 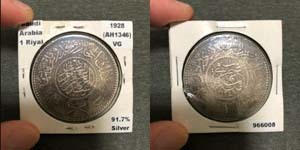 MALAYA 1943 GEO VI SILVER 5 CENTS. LOT 12. 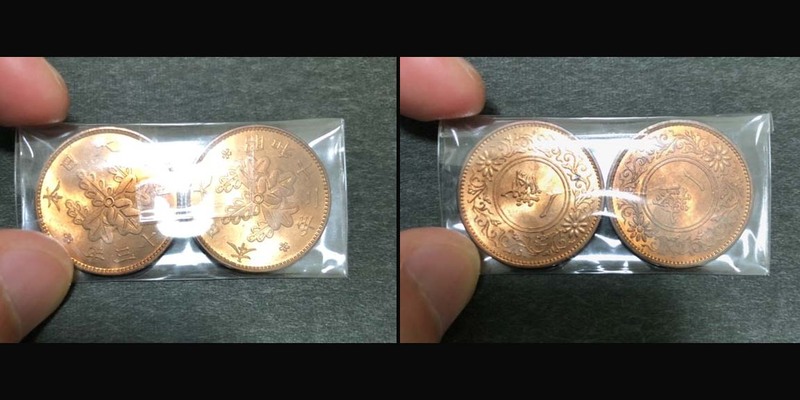 STRAITS SETTLEMENTS 1894 BRONZE 1 CENT. LOT 13. 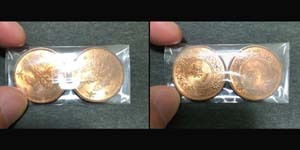 STRAITS SETTLEMENTS 1908 BRONZE 1 CENT. LOT 14. 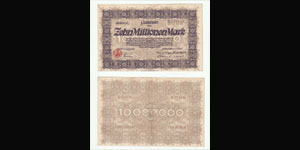 MALAYA 1.7 1941 GEO VI DOLLAR NOTE. LOT 15. ITALY 20 LIRE X 50 COINSIN ORIGINAL MINT ROLL. 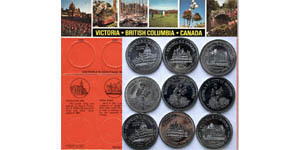 1976, 1977 & 1978 Victoria Trade Dollars, 3 coins total in BU condition. 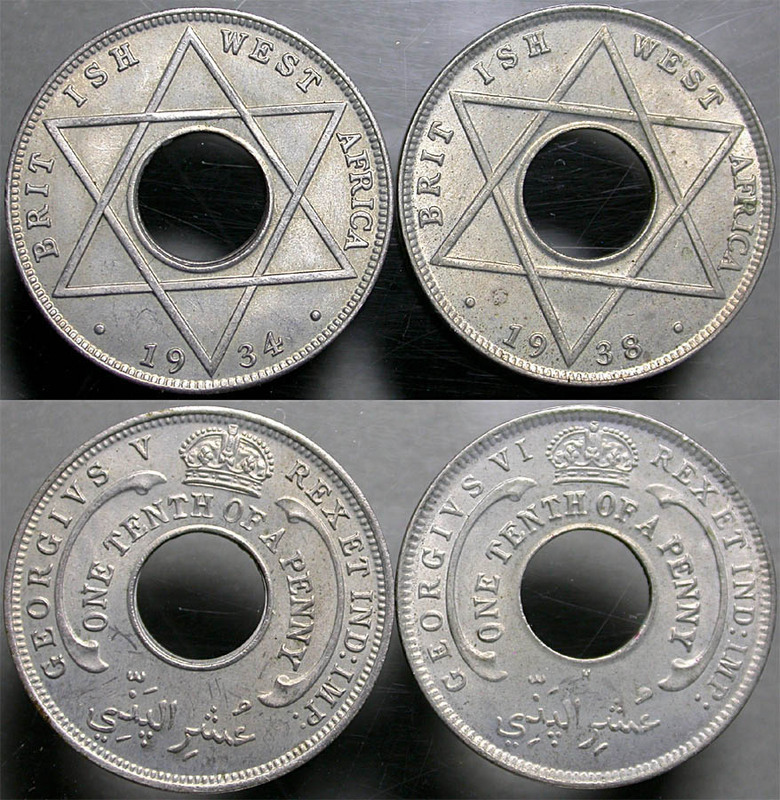 Image shows obverses & the common reverse of the coins. Colorful printed display card included (shown in reduced size). 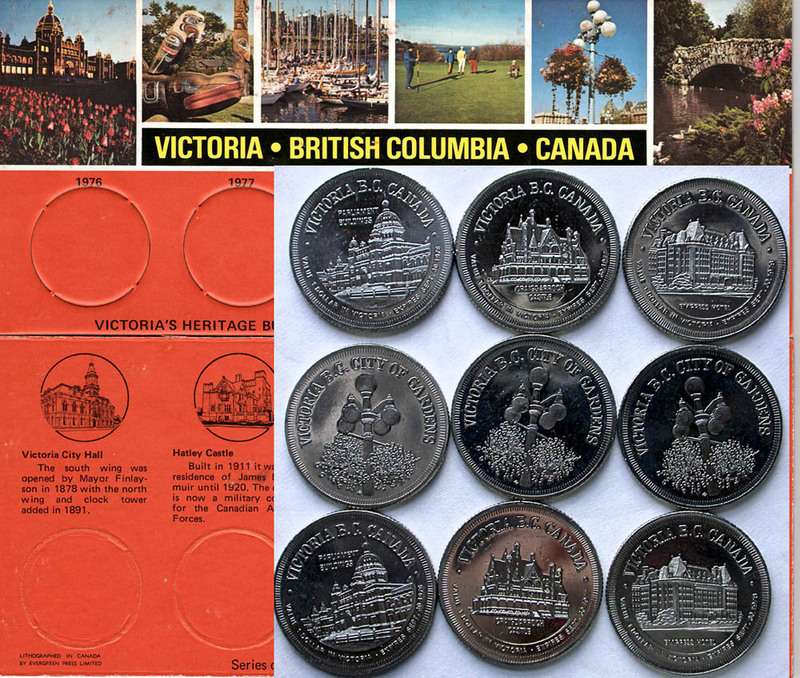 These are the last of my Victoria Trade Dollars. Best cost shipping TBD, insurance & tracking optional, postage combined for multiple winning lots. Check/MO/PayPal accepted. 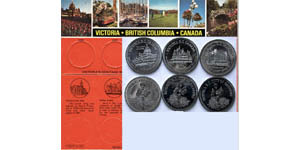 3 pieces each of 1976, 1977 & 1978 Victoria Trade Dollars, 9 coins total in BU condition. 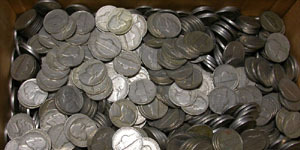 The middle row of coins in the image shows the reverse common to all nine pieces in the lot. 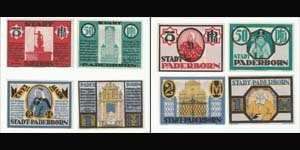 Three colorful printed display cards included (shown in reduced size). 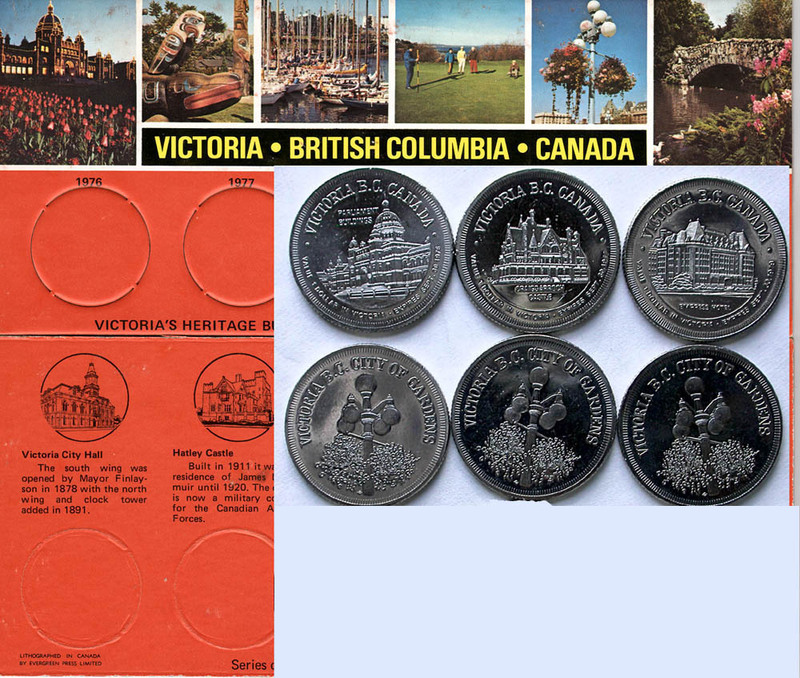 These are the last of my Victoria Trade Dollars. Best cost shipping TBD, insurance & tracking optional, postage combined for multiple winning lots. Check/MO/PayPal accepted. accepted. 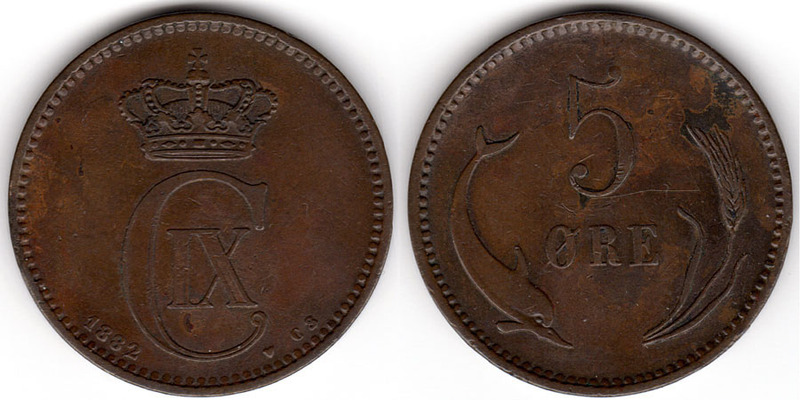 Jersey 1966 Four Coin Proof Set -- 2 Pieces of the One Twelfth Shilling in Bronze (British Penny Size) and 2 Pieces of the One Fourth Shilling in Brass (British Brass Threepence Size). 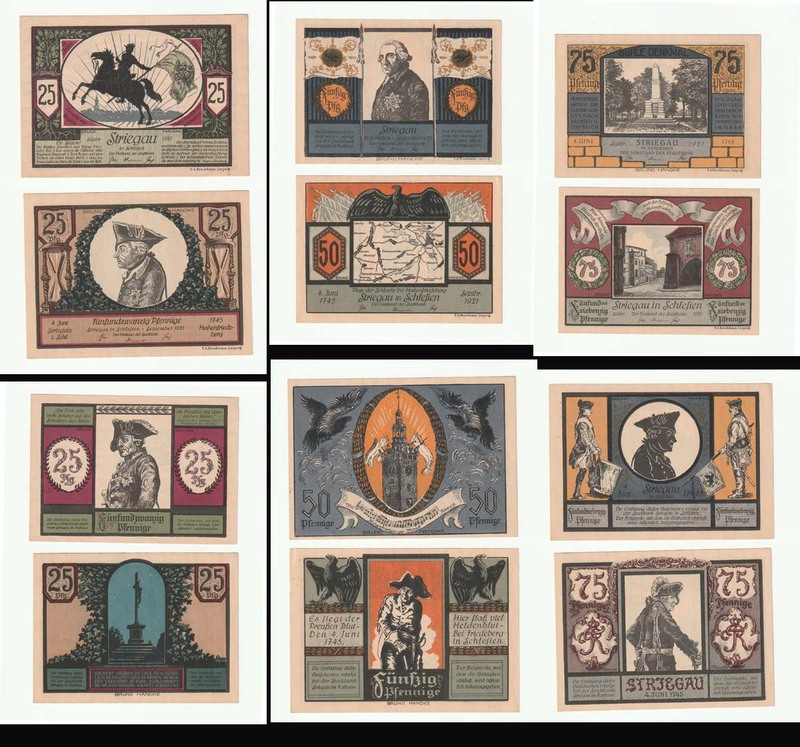 Only 15,000 Sets Issued. Market Value $8. 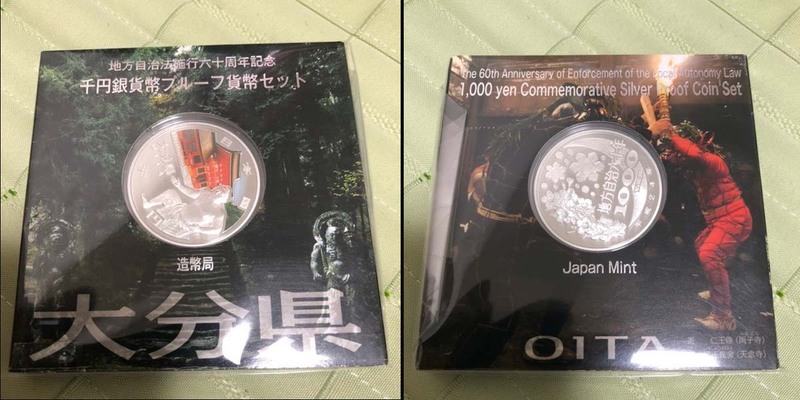 Some toning on the bronze coins. Casing in excellent condition. Best cost shipping TBD, insurance & tracking optional, postage combined for multiple winning lots. Check/MO/PayPal accepted. Three (3) coin BU lot consisting of: 1937 Brass Half Cent plus 1941 Cupro-Nickel Half Cent plus 1941 Two Cents. 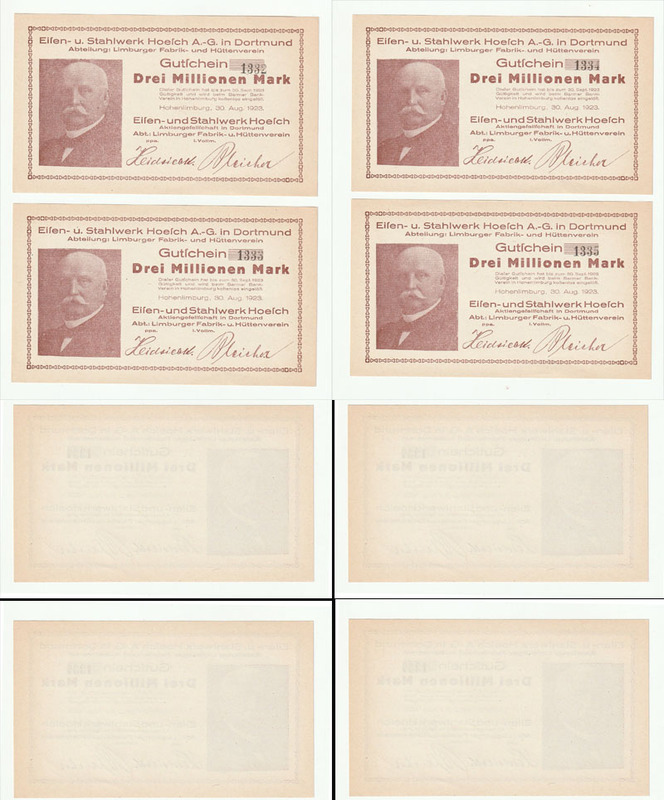 Low mintages ranging from 250,000 to 1 Million with catalog values in MS60 at $1.25, $1.50 & $2.50 each, respectively. Total catalog value this lot $5.25 ($10 at MS63). Best cost shipping TBD, insurance & tracking optional, postage combined for multiple winning lots. Check/MO/PayPal accepted. 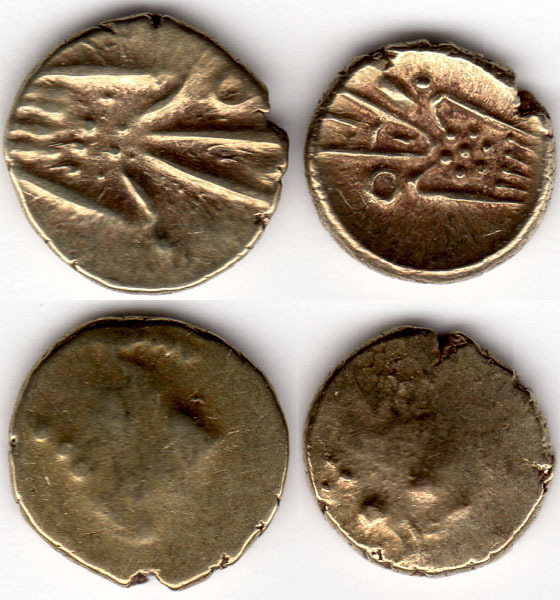 Lot of three (3) single sided gold Fanams minted in Southern India. 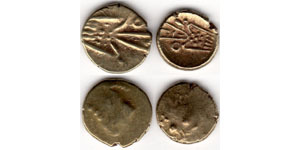 Gold Fanams were minted from about 1700 to 1830 by many Indian States to facilitate trade. 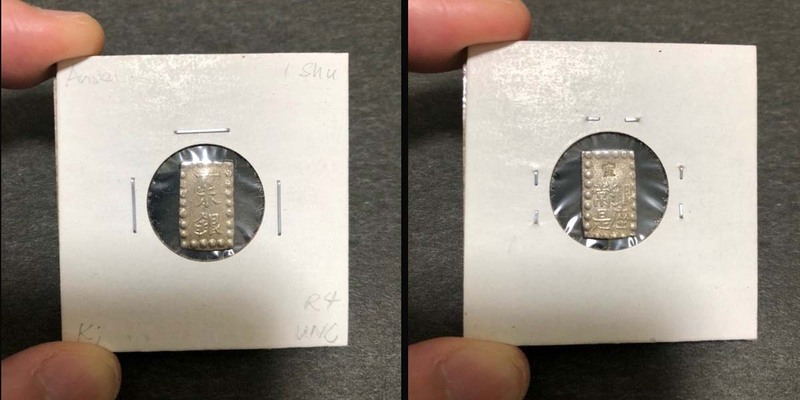 They range in size from 5.7 to 8 mm in diameter, weigh 0.33 to 0.40 gram, and vary in gold content from 35 to 80% pure gold. 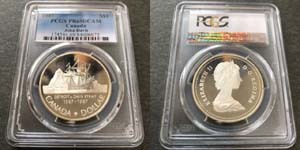 Similar pieces have recently sold on eBay for $20 or more each. Shipping TBD, insurance & tracking optional, postage combined for multiple winning lots. 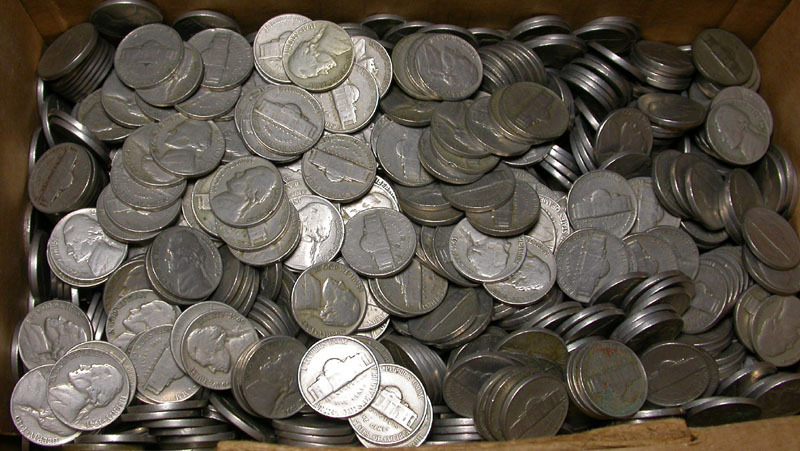 Lot of Nine (9) Fifty-Cents Coins: George VI 1951 (x6), Elizabeth II 1961 (x2), 1965 generally grading F-VF to AU-Unc. Approx. 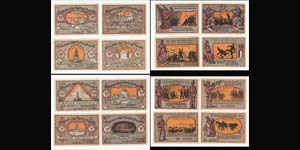 Catalog Value $5 to $7. Best cost shipping TBD, insurance & tracking optional, postage combined for multiple winning lots. Check/MO/PayPal accepted. 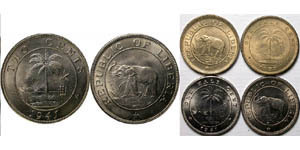 Lot of five (5) One-Dollar ($1) coins: 1960-H, 1960-KN, 1970-H, 1972, grading generally VF-EF to AU-Unc & 1973 Unc-BU. Catalog Value $6 to $8 Best cost shipping TBD, insurance & tracking optional, postage combined for multiple winning lots. Check/MO/PayPal accepted. 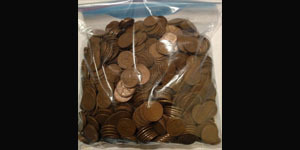 Lot of two (2) Uncirculated One-Tenth of a Penny: 1934 (Cat Val $6 in MS60 $10 MS63) & 1938-H (Cat Val $22.50 in MS60 $40 MS63). The 1938-H Heaton Mint has a much scarcer mintage than the no mint mark 1938. The H mint mark can be seen in the image centered between the letter O in ONE and Y in PENNY below the hole. Best cost shipping TBD, insurance & tracking optional, postage combined for multiple winning lots. Check/MO/PayPal accepted. Lot of Nine (9) Copper Ten Cash Coins and One (1) Brass 1 Cent Coin. 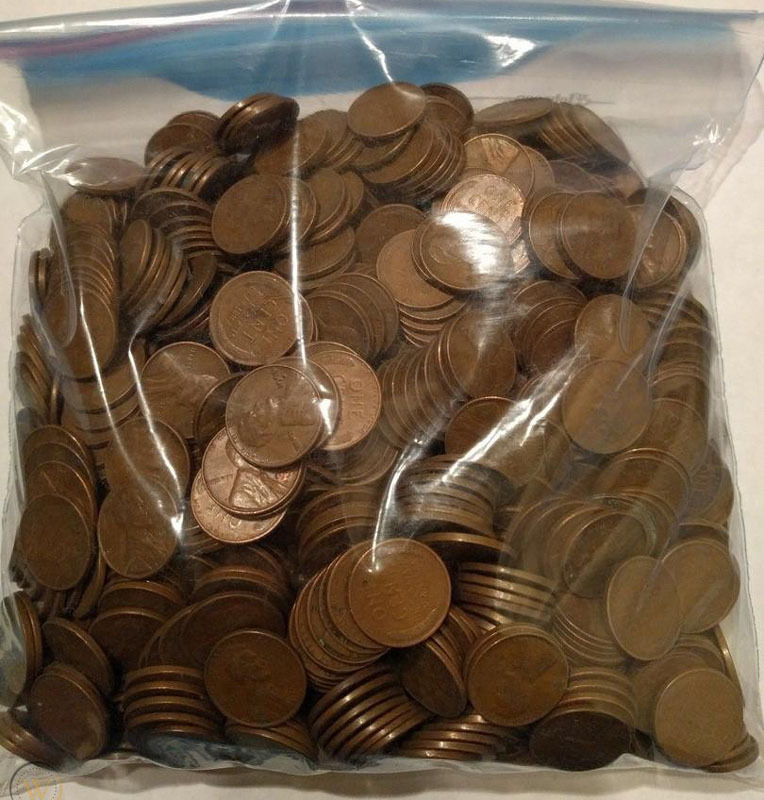 These are the last of my Chinese coppers. 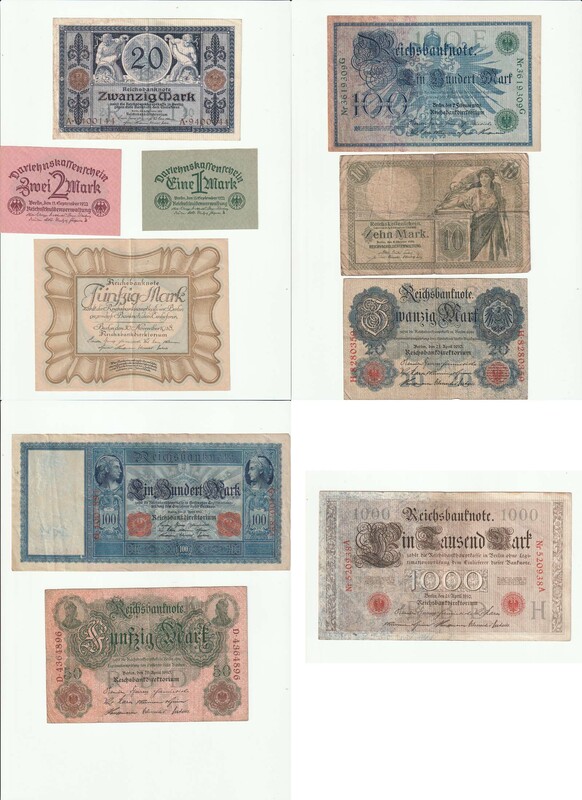 Minted in the late 1800's to early 1900's, various grades, various types, various Provinces. Best cost shipping TBD, insurance & tracking optional, postage combined for multiple winning lots. Check/MO/PayPal accepted. 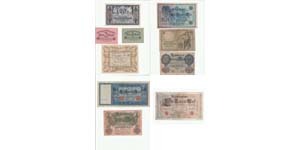 Lot of twelve (12) coins as follows: Bermuda: One Cent 1977 AU; British Honduras: 5 Cents 1962 F+; British Caribbean Territories Eastern Group: 1 Cent 1955 VF+, 1964 EF, 1965 VF+, 1965 EF, 1965 EF-AU Luster, 2 Cents 1955 F-VF, Five Cents 1955 F-VF (x2), Ten Cents 1955 VF, 25 Cents 1955 VF. 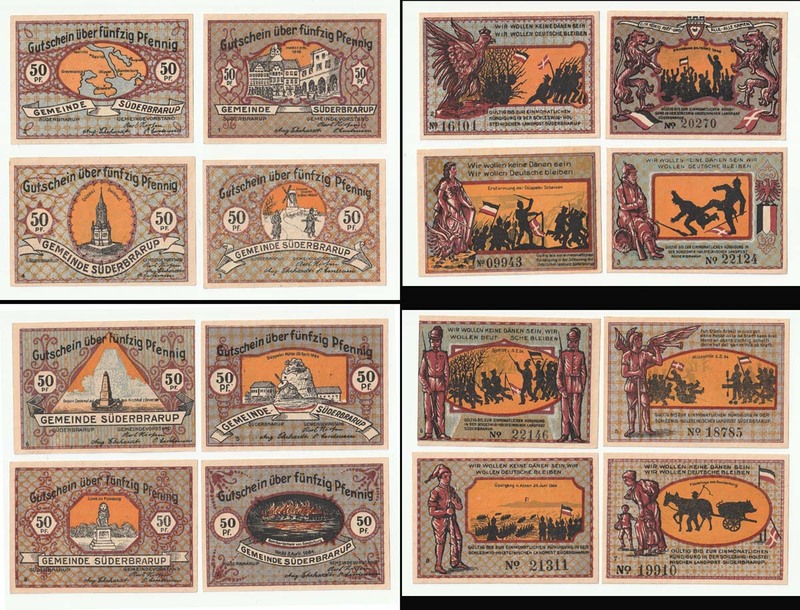 Obverses (not pictured) features portrait of Queen Elizabeth II. Best cost shipping TBD, insurance & tracking optional, postage combined for multiple winning lots. Check/MO/PayPal accepted. LOT 31. 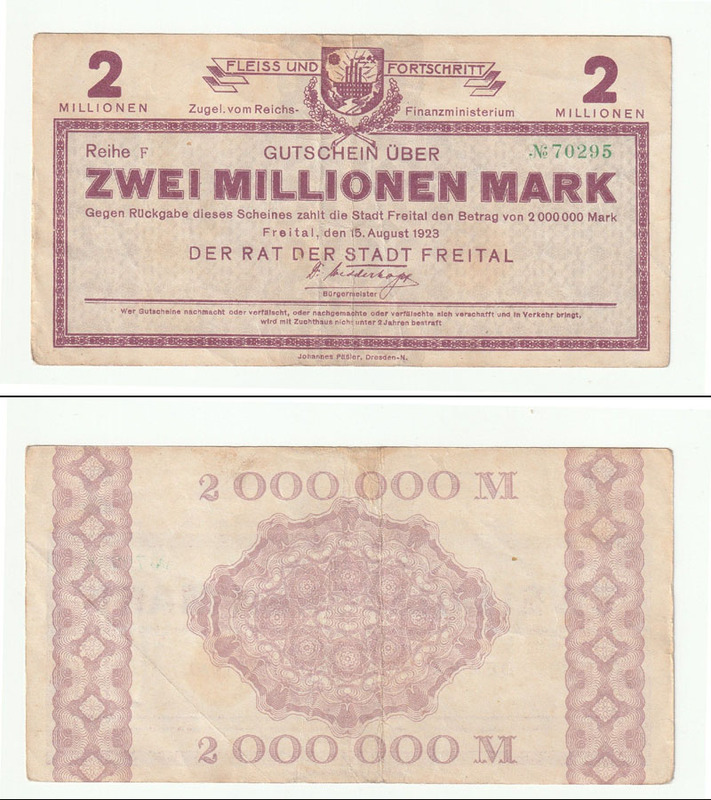 CAMBODIA, 500 Riels 1958 banknote (Uncirculated). LOT 32. CANADA, 1 Dollar 1967 banknote. USA, 2 Dollars 1976 banknote. LOT 33. FRANCE, 20 Francs 1980 banknote (Uncirculated). LOT 34. MACAU, 10 Patacas 1995 banknote (Uncirculated). LOT 35. 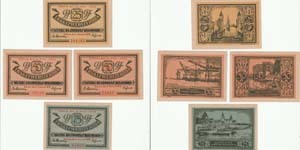 PORTUGAL, 500 Escudos 1994 (Uncirculated). LOT 36. 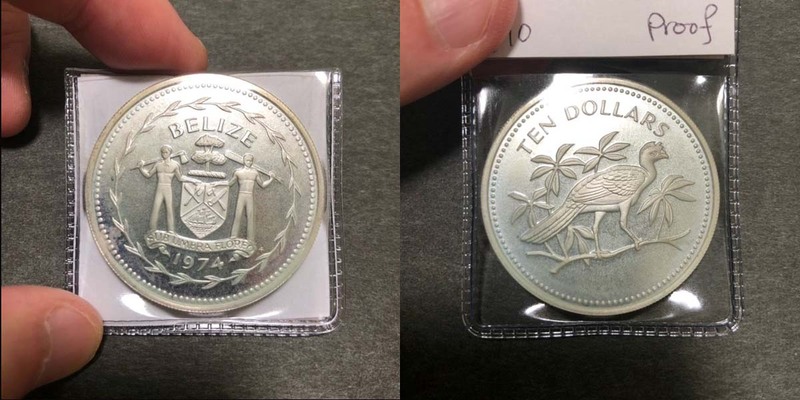 PORTUGAL, 1000 Escudos 1968. LOT 37. SPAIN, 25 Pesetas 1928 banknote. LOT 38. YUGOSLAVIA, 100 Dinara 1929 banknote (Uncirculated). LOT 39. 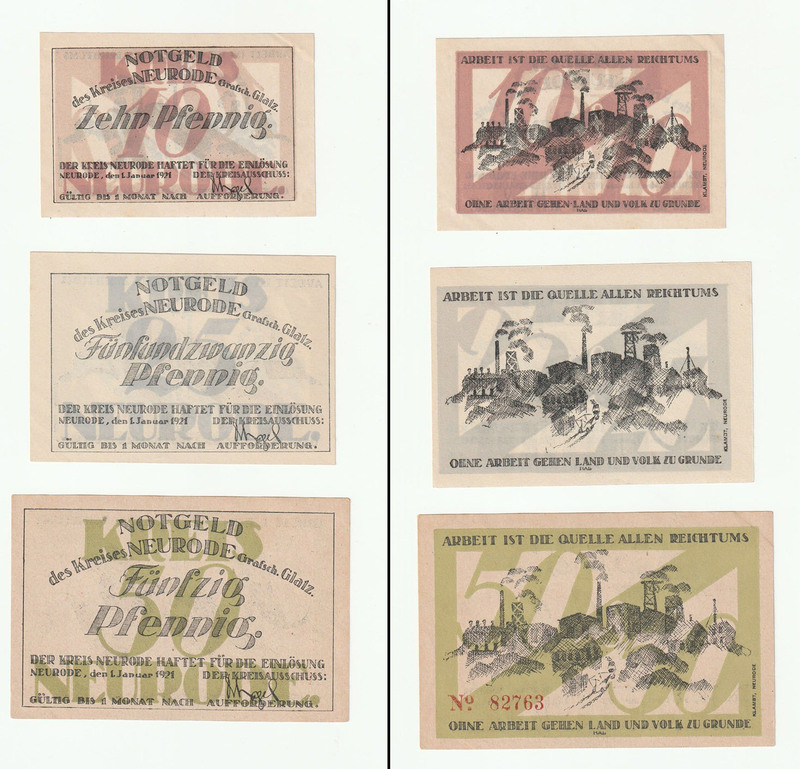 Goetz Telephone Token. LOT 40. 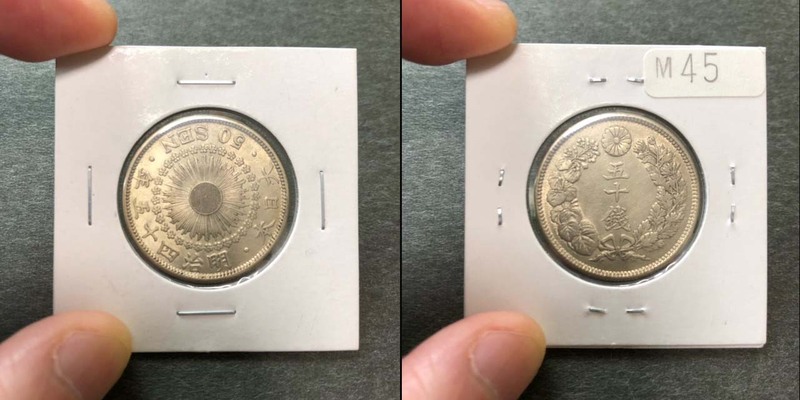 1850, The Netherlands, 5 cents, Silver. LOT 41. 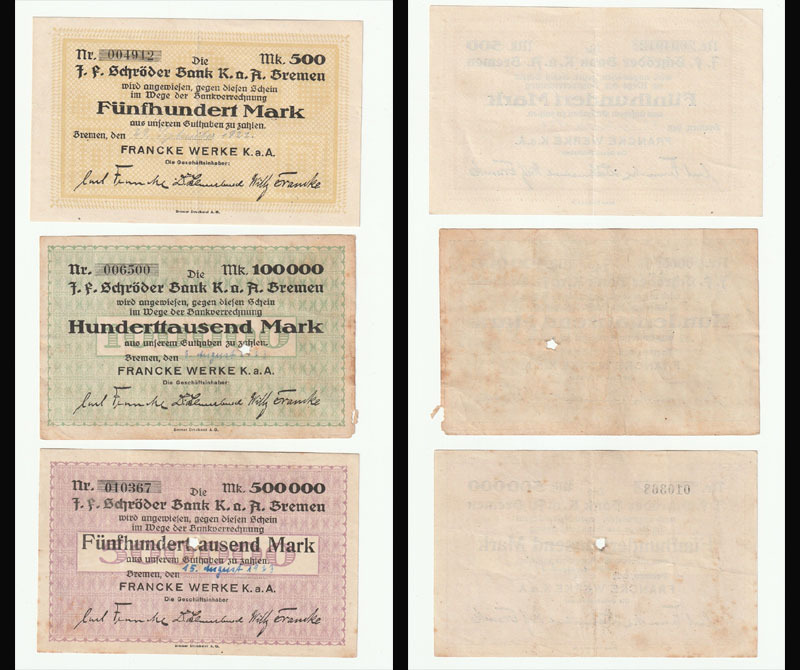 1928 India Princely States (Travancore State), 1 Cash. LOT 42. 1923 Germany 5 coins Lot: 1 and 2 Penning. LOT 43. 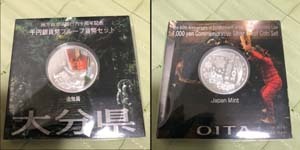 HQ Command Token. LOT 44. 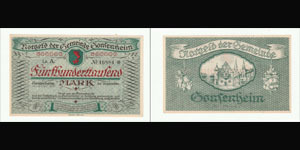 1863 Prussia, 3 Penning. LOT 45. 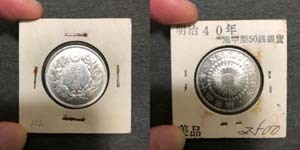 1935, New Mexico 5 Cent Tax Token, Aluminum. LOT 46. 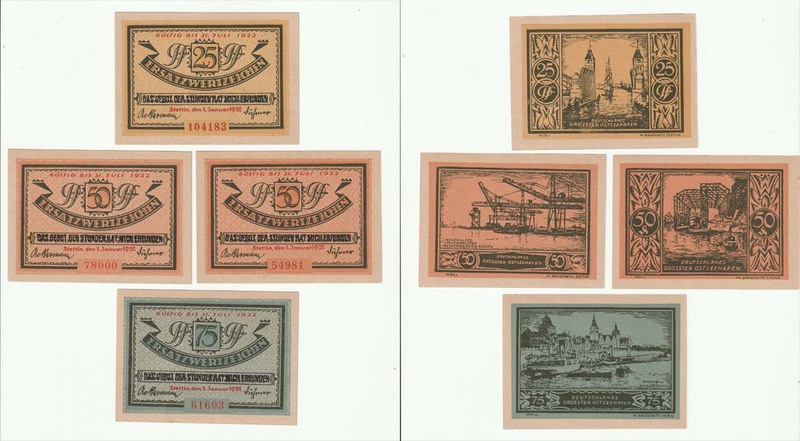 BELGIUM - 1904 - 10 CENTIMES - KM53. LOT 48. 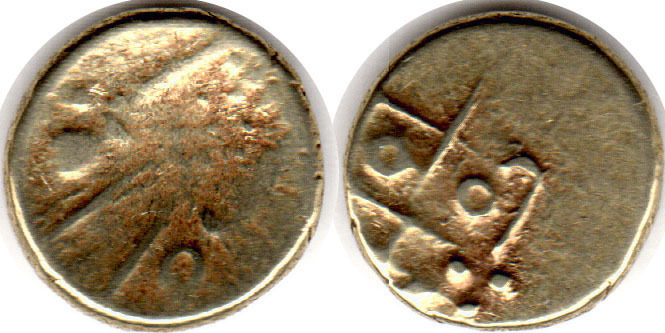 GREAT BRITAIN - 1844 - 1/2 FARTHING - KM738. 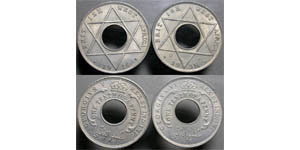 Originally struck for Ceylon; the issue was made legal tender in the United Kingdom by proclamation in 1842. Shipping TBD. Complete set 25,50,75 Pfg., 1 & 2 Mark. Shipping TBD. 1, 5, 10 MILLION MARK. 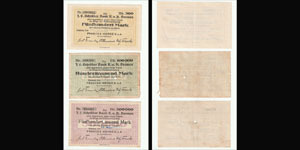 Food coupons valid 1- 30 June 1917 for 750gn. bread flour or 1000gm wheat bread. LOT 57. Australian 1953-61 1Pound VF, 3 light folds. LOT 58. Australian $1, $2 & $5 paper notes. VF with light creases. LOT 59. Australian $1 paper notes running numbers. Johnston/ Stone signatures 1982-84,UNC. 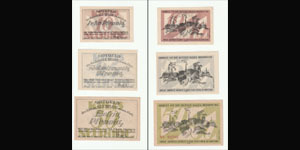 LOT 60 Australian $2 paper notes running numbers. Johnston/ Fraser signatures 1985-88, VF centre fold. LOT 61. Australian $5 paper notes running numbers. Knight/ Stone signatures 1979-84,UNC. LOT 62. Australian $10 paper note. Fraser/Higgins signatures 1989-91, VF with light centre fold. LOT 63. Australian $10 paper notes running numbers. Fraser/ Higgins signatures 1989-91, EF centre bend. LOT 64. Australian $20 paper note. Fraser/ Cole signatures 1991-92, VF several folds. LOT 66. Australian 1988 Bicentenary Polymer Note. Johnston/ Fraser signatures 1988, VF several folds and bad trimming at bottom. James Cook hologram at top right. 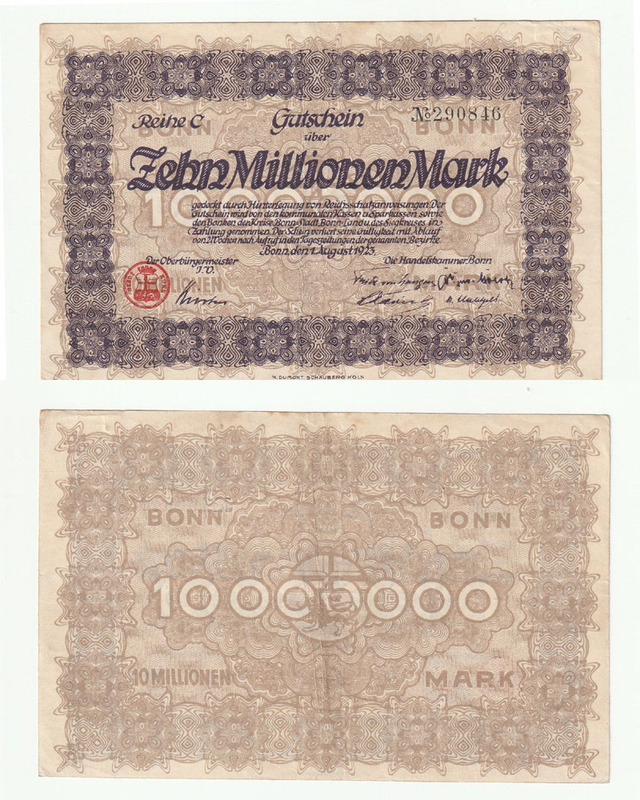 This note was the first Polymer Note issues. 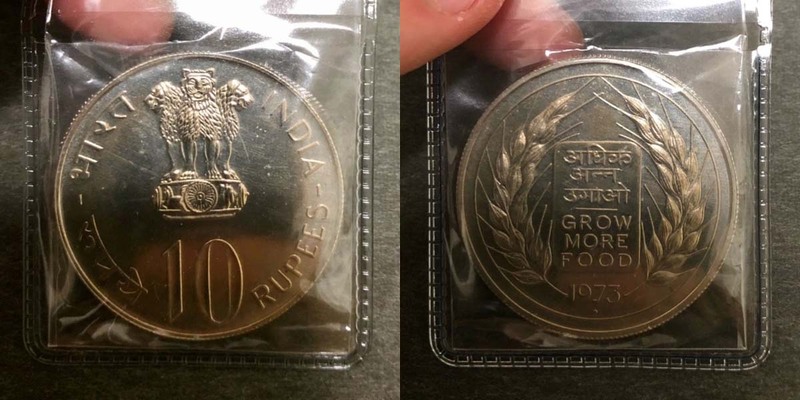 It was only issued in 1988. LOT 67. Australian $5 Paper & Polymer notes Fraser/ Cole signatures 1991paper -1992 polymer, VF. LOT 68. Australian $5 polymer notes. Evans/ Fraser signatures 1993-95, F & UNC. 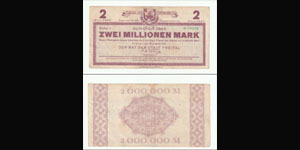 From 1993 all notes showed the date of printing, as the first 2 number. In 1995 there was a color change to a darker purple. LOT 69. Australian $5 polymer. Evans/ McFarlane signatures 2001,UNC. 2001 was the Centenary of Federation. The 6 States, joined to become the Commonwealth of Australia in 1901. LOT 70. Australian $5 polymer, 3 running numbers, Evans/ McFarlane signatures 2001,UNC. 2001 was the Centenary of Federation. The 6 States, joined to become the Commonwealth of Australia in 1901. LOT 71. Australian $5 polymer, 5 running numbers, Fraser/ Stevens signatures 2016,UNC. In 2016 there was a new $5 note issued with better security features. LOT 72. 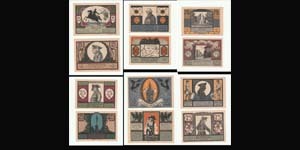 USA, FULL SET OF LIBERTY WALKING HALF DOLLARS IN DANSCO ALBUM. LOT 74. Dated 1897, this medal shows the "Gigantic Earls Court Wheel 1897" on the obverse. 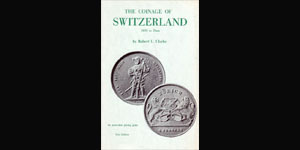 It is in uncirculated condition. The reverse states "The gigantic wheel at Earls Court is 284 feet in diameter and weighs about 900 tons. There are 40 cars, each to carry 30 persons. From the top of the wheel about 300 feet Windsor Castle is visible on the west"
LOT 75. 1812 Weybridge Mills, London 1 Penny Token. Obverse has a picture of Weybridge Mills with a paddle wheel for power and "Weybridge Mills." The reverse says "Hoop and Iron Warehouse . Dowgate Wharf . One Penny Payable at Weybridge I Bunn & Co. 1812". LOT 76. 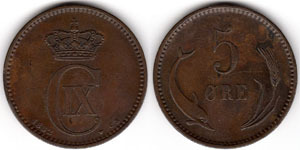 Liverpool Farthing Token. 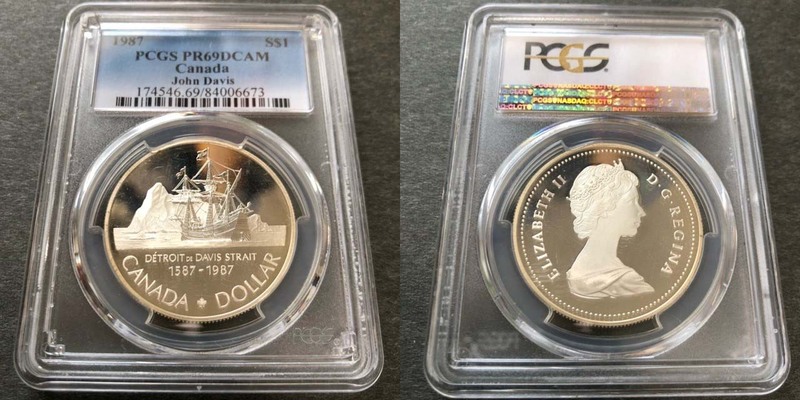 Obverse has a portrait of Queen Victoria with "Victoria Regina". 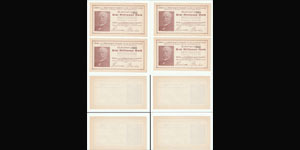 The reverse has "Tea & Coffee Merchant" "John Dear Liverpool"
LOT 77. 1811 Staffordshire One Penny Token. Obverse shows the furnaces and states "Priest Field Furnaces 1811". The reverse states "One Penny Payable at Bilston S Fereday" "Bradley Bilston & Priestfield" "Collieries & Iron Works"
LOT 78. 1793 Half Penny Warwickshire, Birmingham DH-50.Obverse shows the figure of a boy and states " Birmingham Halfpenny. 1793". 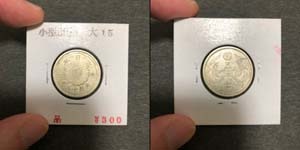 Reverse shows a shield beating four hedgehogs, crest & hedgehog. "Industry Has It's Rewards". The edge has "Current Every Where". LOT 79. 1909A French Indo-China Piastre, KM-5a.1.This coin contains 0.7813oz of Silver. 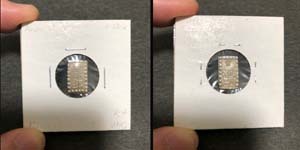 It appears to be in XF condition with some staining. Shipping to US: $2.00. 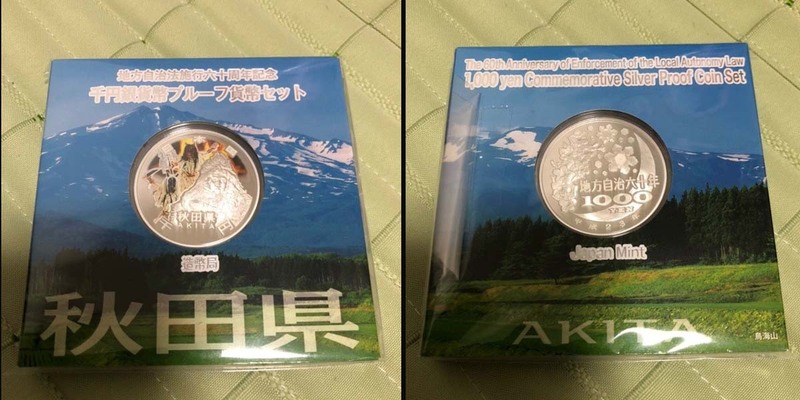 Shipping outside of US: $3.00. 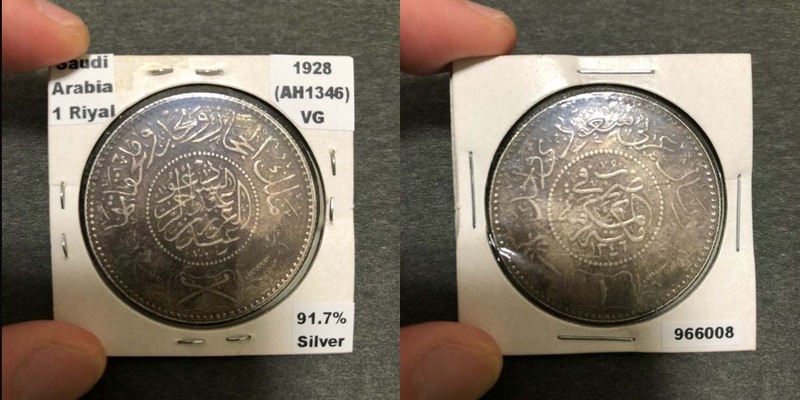 Will consolidate shipping for high bidder on multiple coins.